Making a great cup of tea is not hard, and just requires a few simple steps to make sure the tea comes out tasting its absolute best. 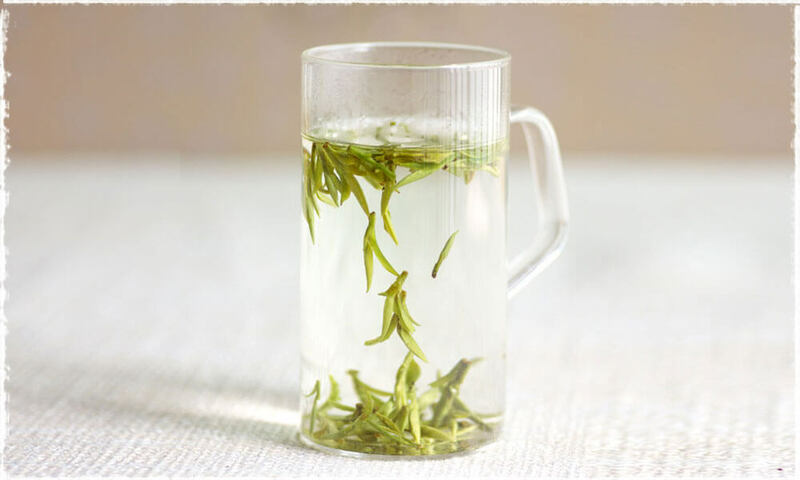 A great cup of tea starts with the water you use, which is especially true for drinking our teas with a subtle taste, like our White and Green teas, where any residual taste in the water can easily overwhelm the tea’s taste. If you happen to live somewhere with access to natural, clean spring or stream water then that is definitely the best water to use. However if you’re not one of those lucky few, then fresh bottled spring water – not “mineral” water – or filtered tape water is best. That is preferred over untreated tap water, unless you live in an area with particularly clean and fresh tap water. The water you use should be fresh, and most importantly, it should not contain a lot of minerals, especially calcium or iron and have a neutral pH. 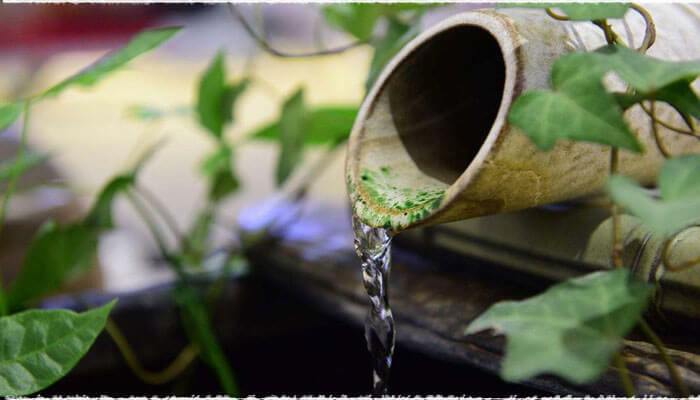 If you use “hard” water – water with a high mineral content – the minerals can react with the antioxidants and other chemicals in the tea to reduce their effectiveness, as well as masking the tea’s taste and aroma with a metallic overtone. It’s best if the water also has a high oxygen content. Filtered tap water will naturally have a lot of oxygen, but if you use bottled water you should shake it first for 10 or 20 seconds to “freshen” it up by dissolving oxygen from the air. You should also stop boiling the water as soon as it boils. If you boil it longer, the dissolved oxygen will quickly be removed. The teapot you use will also affect the taste, by changing how quickly the water cools in the pot. If you have teas that need a longer steeping time, like black and green teas, you should try to use a teapot that resists cooling. Cast iron is especially good, but expensive (and heavy!). 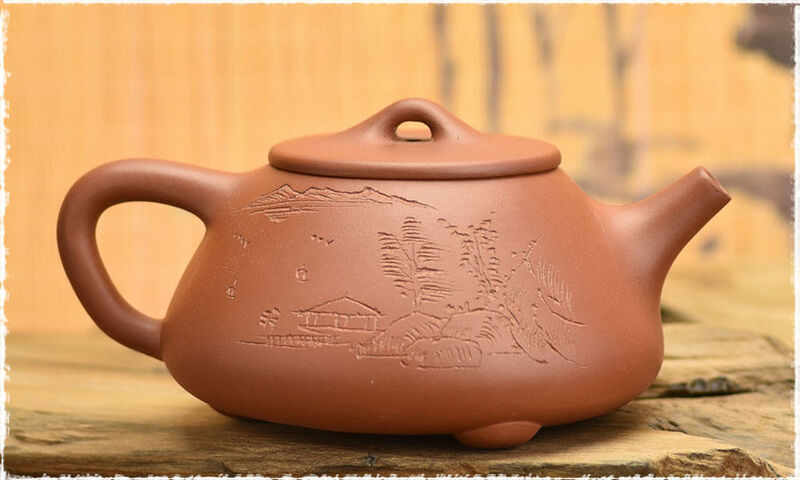 The more traditional ceramic and porcelain teapots are also very good, as they are good insulators – and of course can be very beautiful! In China the material and appearance of a tea set is also something that is of importance, and people will use tea sets made from different materials for different types of teas, that include “purple-sand” tea sets (a type of Chinese ceramic that has a distinctive purple color due to the use of a type of iron-rich sand), porcelain and glass tea sets. People often use glass for green and white teas – and flower teas of course, purple-sand sets for Pu’Er and porcelain or purple-sand sets for Oolong and black teas. Next, you want to check that your teapot is clean. Over time, especially with black teas, a pot can develop a darkish film from the tannin in the tea. This can alter the taste of the tea, again especially true if you drink subtle flavoured white and green teas. …or brew in a glass! 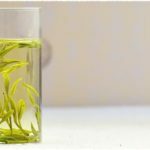 Many Chinese teas, especially Green, White and – of course – Flower teas, are very attractive when they open up in the water as they steep. Indeed, this is what initially gave rise to the idea of making Flower Teas. In China, these teas are usually brewed directly in a clear glass, and not in a pot, so that you can not just enjoy the taste and aroma, but also watch the slowly changing shapes the tea takes as it infuses in the glass. OK, now that you’re ready to make the tea, the most vital part in the whole process is the temperature of the water. Different teas must be brewed at different temperatures. Before brewing the tea, it is important that you pre-heat the teapot to avoid it cooling the water as soon as it is added, especially true for cast iron teapots. Simply put some boiling water into the pot for a minute, then empty. TeaVivre’s tea descriptions all list the temperature each particular tea needs. 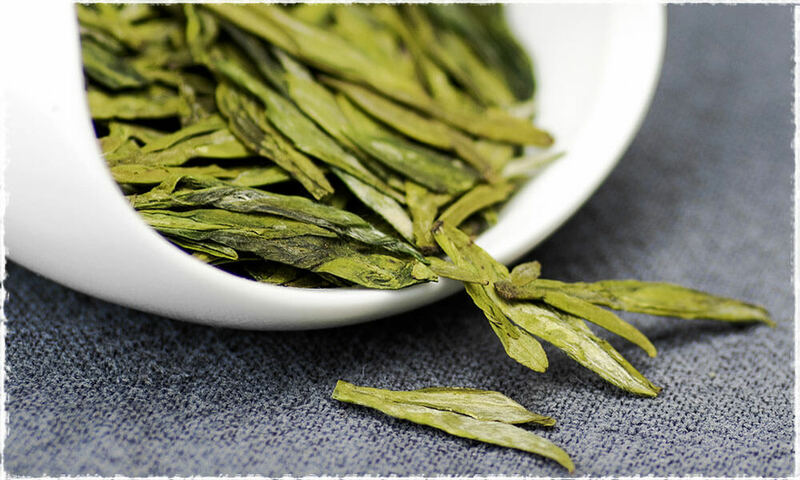 In particular, Green and White Teas must be steeped at a lower temperature, around 160°F-180°F (70°C-80°C) to avoid the tea taking on a bitter taste. When we ship you your tea, we include detailed brewing instructions to make sure you enjoy your tea to the fullest. One simple way to get the right temperature for Green and White teas, is to stop heating the water before it comes to a complete boil by listening for when the water first sounds like it is starting to boil. When the noise from the kettle starts to take on a quieter, deeper sound, you know it is around the right temperature for these teas. You also want to check that you use the right amount of tea and water. Again, all TeaVivre’s tea’s come with complete instructions that let you know how much tea to use with how much water. This is more a matter of taste however, adding extra tea to the water will just result in a stronger, bolder flavour to the tea. As a rule of thumb, about 1-2 teaspoons of tea per cup is usually in the right ballpark. Now you’re ready to steep the tea, you want to add the tea before the water. If you add the water first, the tea will tend to float and stick to the top of the water, and so not properly steep in the water. You also need to steep each tea for the appropriate amount of time. Too short a time and the tea’s flavour, aroma and beneficial chemicals will not have enough time to diffuse out into the water. Too long and the tea’s taste will change, usually becoming more bitter or astringent. 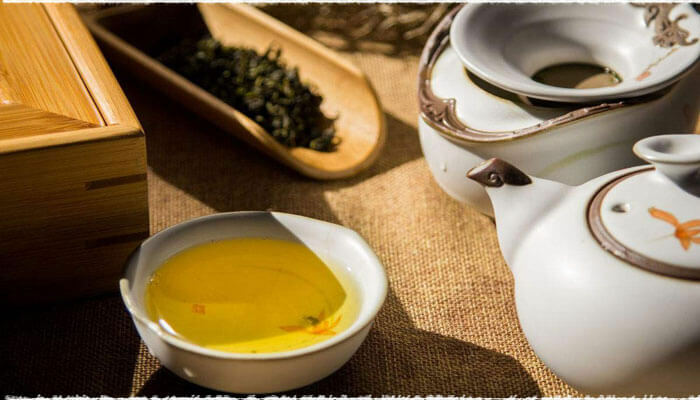 For the first infusion, white tea’s typically steep for around 30 seconds, green teas for around 2 minutes, and black teas for anything up to 5 minutes. 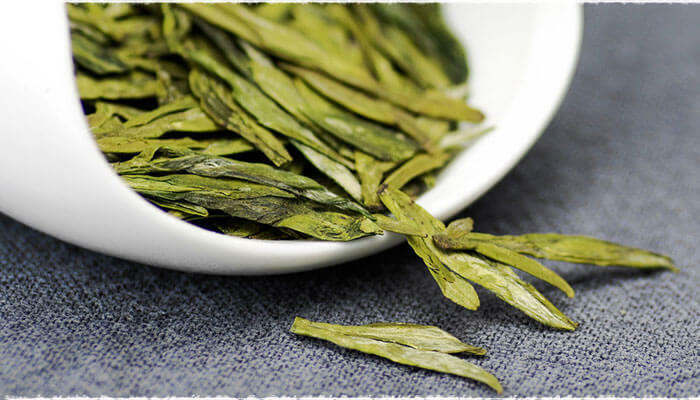 Unlike common “bagged” tea, Chinese loose leaf tea can be used – or “infused” – several times. When you infuse the tea several times, you typically want to increase the steeping time by about 15-30 seconds each time. The number of times you can infuse a tea is down to personal taste and the type of tea. 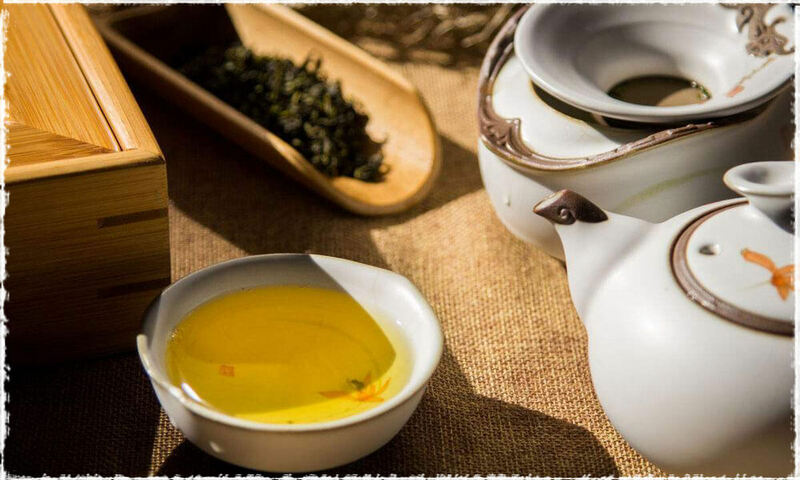 Generally tea’s made from tea buds – like white and green teas – can only be infused 2-3 times, black and oolong tea’s 3-5 times, while Pu’er tea can be happily infused up to 10 times. One important thing to note is that you should not try to steep the tea for a longer time to get a stronger taste. 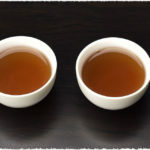 Instead just add more tea leaves – a longer brewing time will usually result in the tea taking on a more bitter, astringent taste. 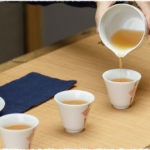 Our instructions will include the typical number of times each tea can be infused, before it starts to loose its taste. Finally, before you drink the tea, you should pre-heat the cups. Pre-heating the cup helps ensure that the tea doesn’t cool too much after it is poured, so preserving it’s taste and aroma. That’s it! Your done and now will have a great tasting tea that gets the absolute best taste and aroma out of your TeaVivre tea. 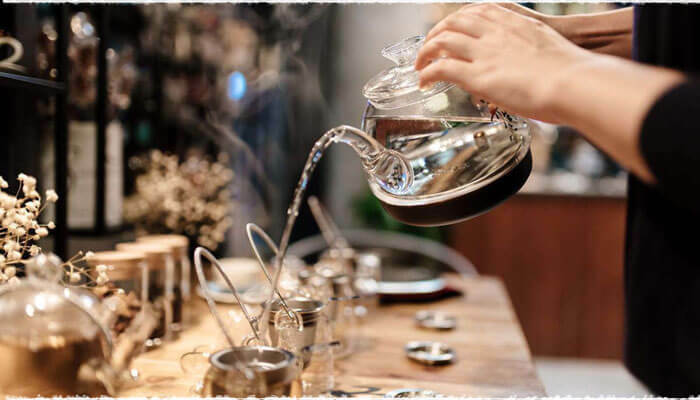 The table below gives you a good general outline of the type of material, amount of tea, water temperature and brewing times for different types of teas. NextNext post: Milk Tea: Milk in First or after?